Alice Denture Clinic is focused on creating dentures that are both functional and aesthetically pleasing. Peta Bettineschi is our practice owner and the dental prosthetist on duty, available to consult with patients on their denture needs. 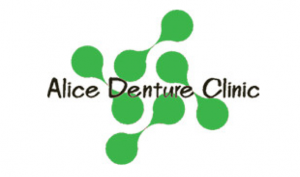 Alice Denture Clinic constructs partial and full dentures, as well as providing all aspects of denture maintenance including additions of teeth, denture relines, repairs and cleaning and we construct custom fitted mouthguards. Our in-house dental laboratory ensures we have full control over the design and appearance of dentures made in our clinic. This helps us to provide our clients with comfortable functional dentures that are worth smiling about. If you have any queries or would like more information about dentures, the Alice Denture Clinic can assist you.